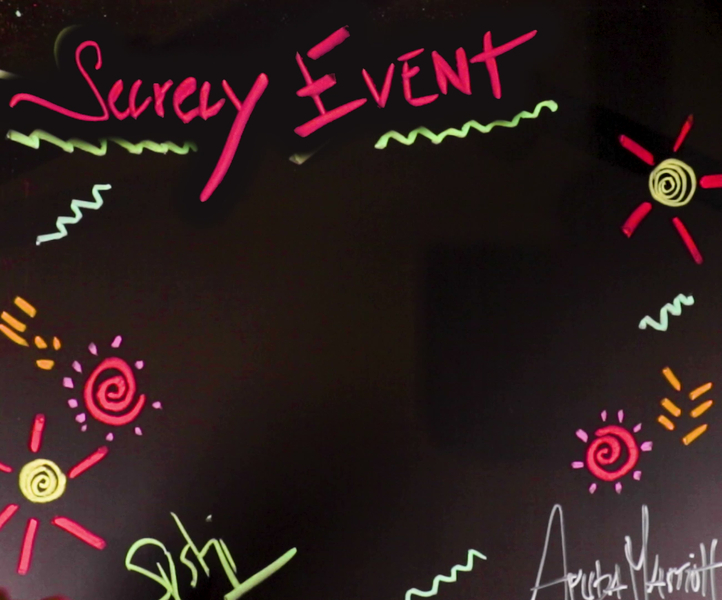 Secrecy at the Aruba Marriott Resort is Back! Our Executive Chefs and Culinary Team of the Aruba Marriott Resort invite you to experience Secrecy at The Lobby! This special event will take place at The Lobby on Friday, October 26th, from 7:00PM – 10:00PM. Escape and indulge in uniquely created sushi rolls and exquisite Asian small dishes from a secret menu, to be unveiled only for 1 night. The secret menu includes Asian-inspired craft cocktails. Please note that there are only 70 seats available on this night and reservations are required. For reservations guests can call 520-6652 / 520-6670 / 520-6343.